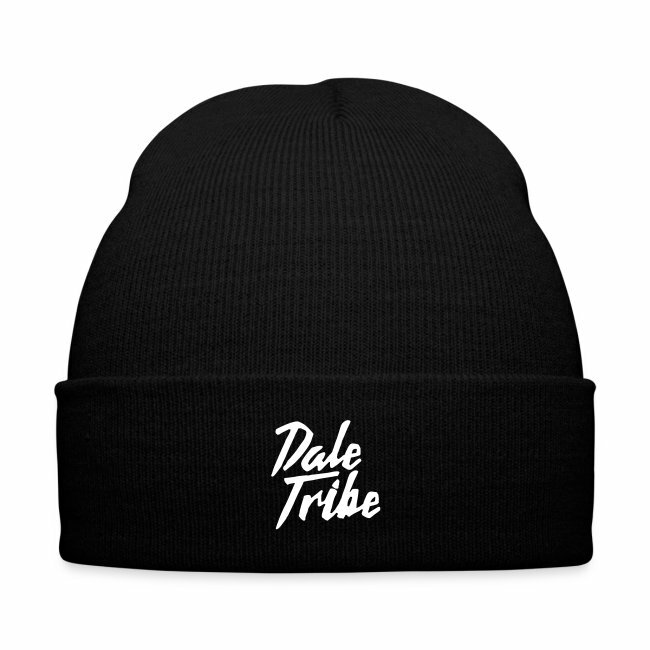 Knit Cap with Cuff Print is in stock. We will print it as soon as you order it. This practical beanie does exactly what you think it will – keep your head warm when it’s getting colder out there. And your ears will thank you for wearing it as well. 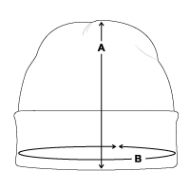 The hat is easy to wear and just as easy to stow away in your pocket or bag. One size fits all. 100% acrylic. The actual material of the beanie was excellent but the personalized lettering immediately fell off! Also when stretched it is unreadable. 10/10 will NOT buy again. 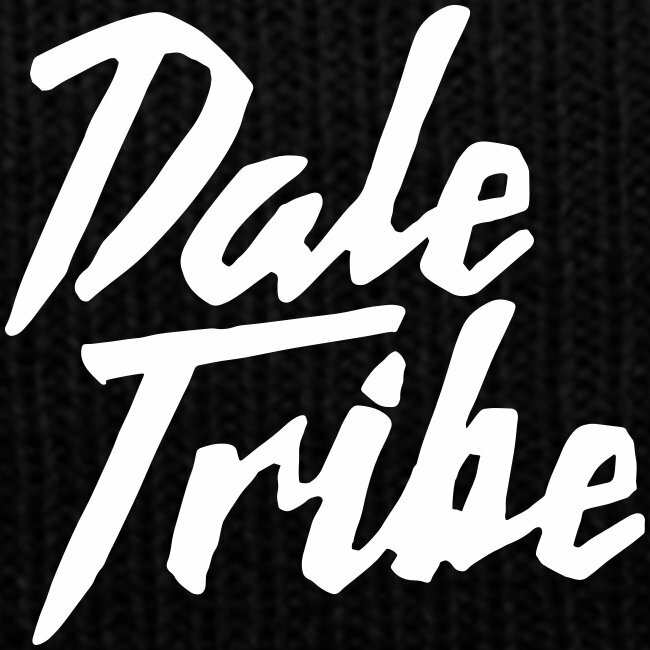 Show that you're part of the tribe.